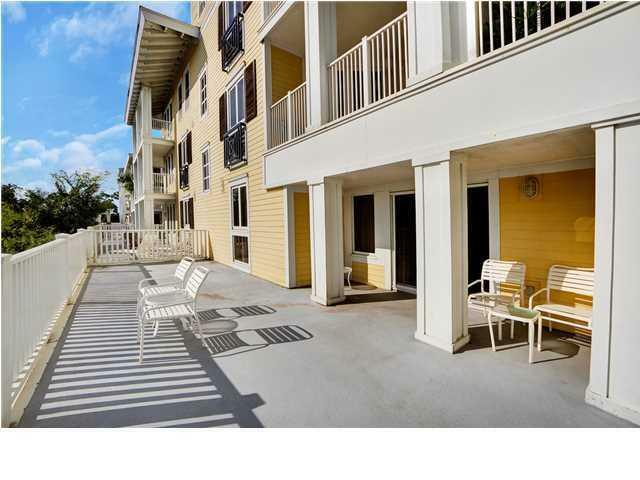 261 Observation Point North is located in the heart of The Village of Baytowne Wharf. 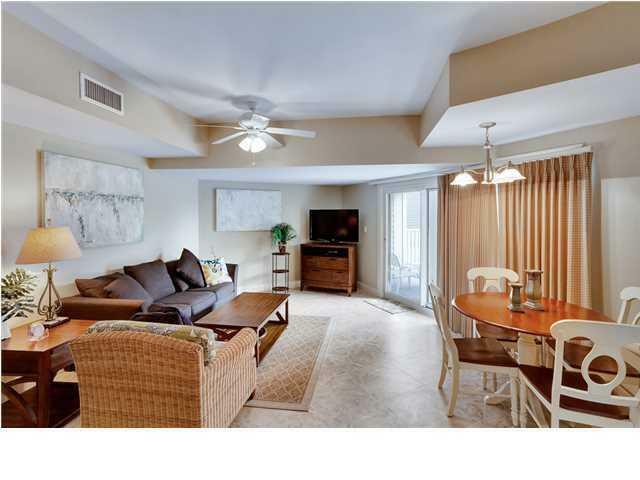 It's a 2nd floor, 1 bedroom, 1 bath unit that is rental ready. If outdoor living is on your must-have list, you will enjoy the over-sized porch for entertaining, dining and relaxing. This is your chance to enjoy all the benefits of resort living with the convenience of live entertainment, Village festivals, restaurants and shops just a few steps away. 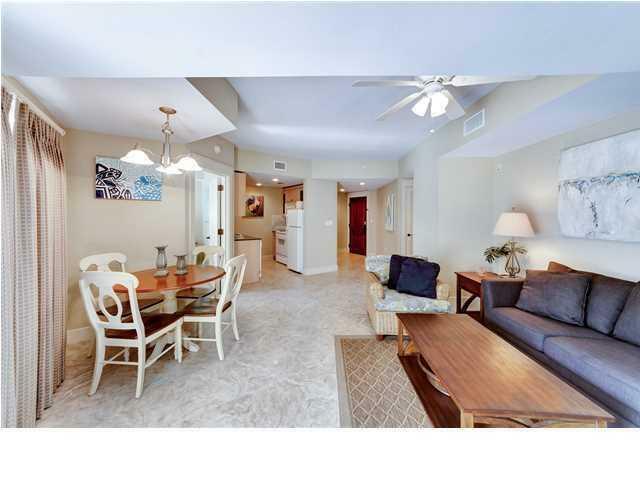 Observation Point amenities include the infinity pool, hot tub, fitness facility, outdoor fireplace, cookout area for grilling and access to the private, owners only Founders Club. 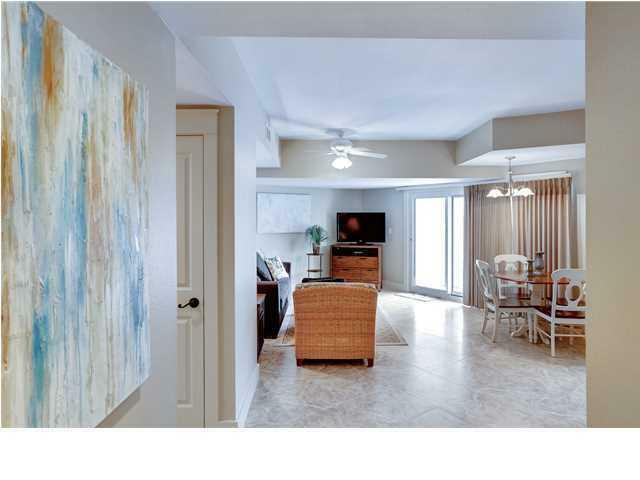 Don't miss this opportunity to live the resort life and enjoy the amenities of Sandestin Golf and Beach Resort, plus the Gulf of Mexico spectacular white, sugar sand beach!